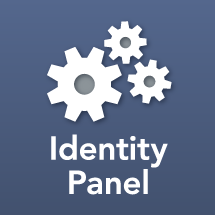 There are cases where a person, group, or vendor, needs to be able to operate and modify the Identity Panel Scheduler, but they do not need advanced permissions within Identity Panel. This Role is call Scheduler Manager. To configure the Scheduler Manager, refer to the Security Matrix.